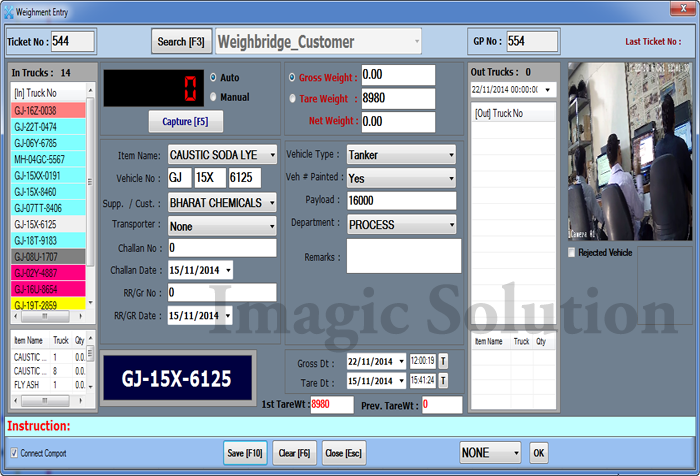 CCTV Software Provide Solution for Secure Weighing on Weighbridge, it will Capture Vehicle Photo [Image] at Weighing time and Save [Store] At HDD [Hard Drive]. 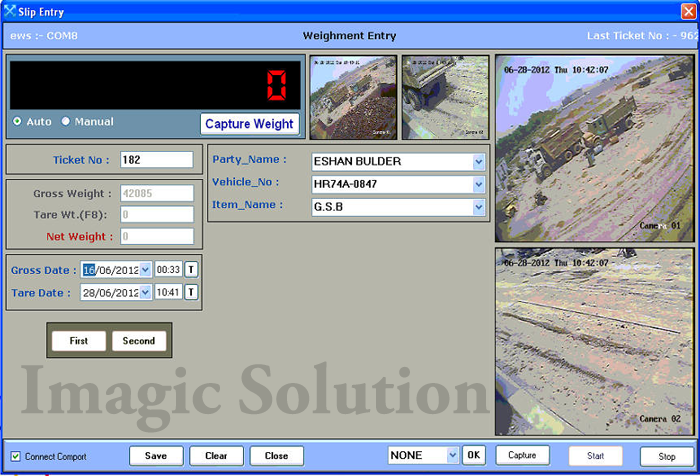 Also System Provide Photo Viewer Facility in Software for Analysis of Old Weighment by Management At That Time of any Fraud and theft, Image Stored Detailed on HDD with - Ticket No / Date / Time / Entry Type (First/Second), So we easily find out and Analyze Particular Vehicle photo for particular Ticket No. IP Camera with good snap resolution. 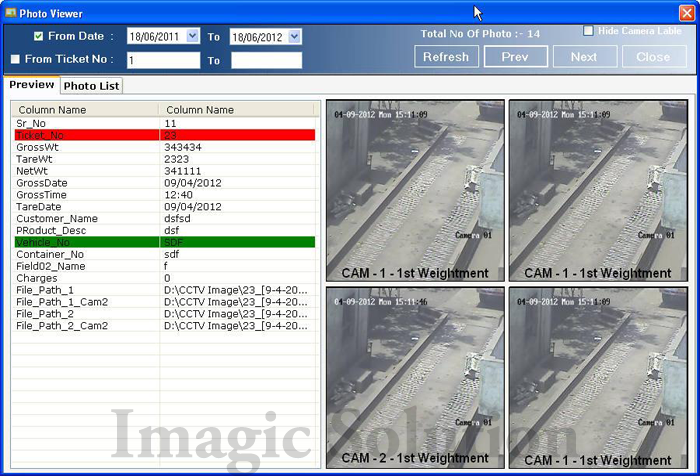 CCTV Camera Integration with Software, As per client require Up To 4 Camera. Auto email : PDF File with Vehicle Image, Also Store in HDD. Robust and weather-proof stainless steel cabinet for added protection with optional climate control. 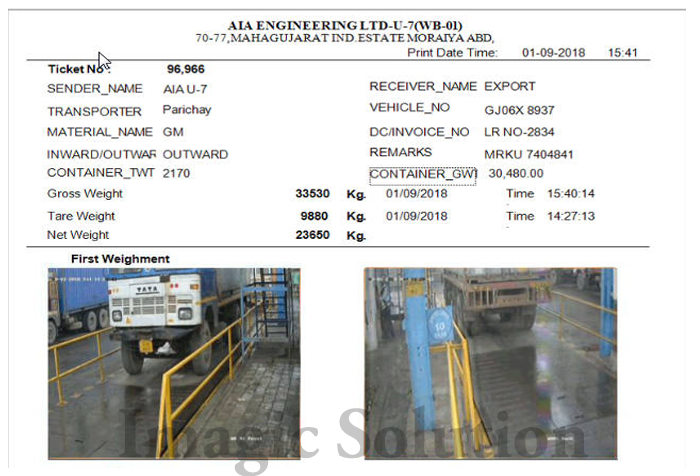 Vehicle Loaded Material Verify by Operator Without go out. 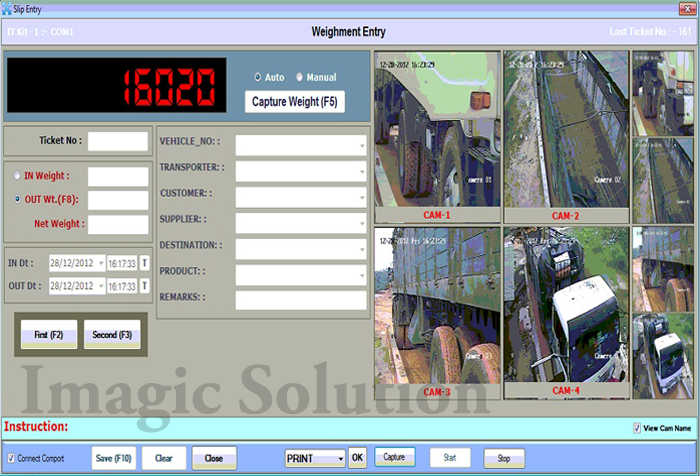 Weighbridge Software Have Facility for Anti theft protection, Admin user can setup of this facility. Admin User Can Set Minimum Weight Limit and Time For Stable Weight. 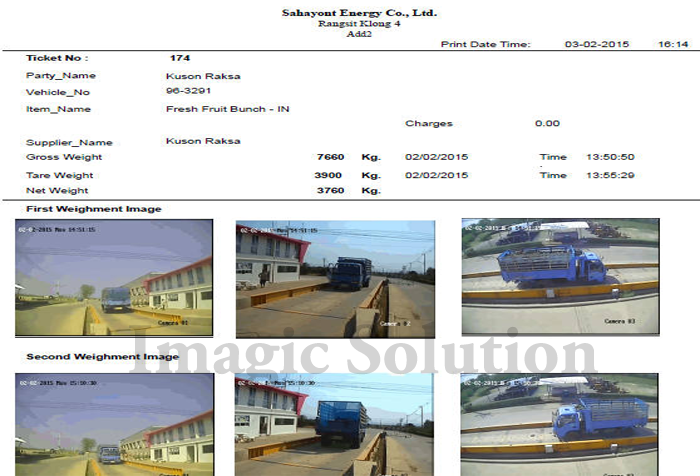 How To Use of This Facility and Protection : When Vehicle Leave Weighbridge without Ticket / Weighment Save. 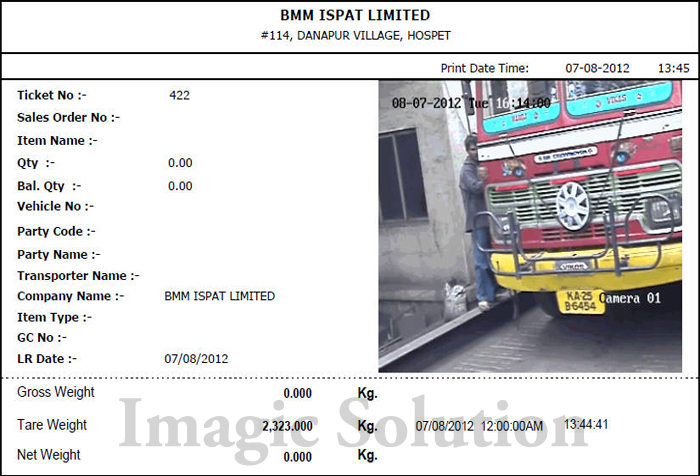 So End Of The Day Weighbridge Owner Check Report How Many Vehicle Leave Without Weightment and Ask about to Operator.